Having gained a reputation for their frantic live performances and epic guitar rock sound, Sea Girls have been plying their trade throughout 2018 and released their latest single All I Want To Hear You Say in September. They head out on a major headline tour at the end of February 2019 – but you can get a taste of their amazing live show with this exclusive clip, showcasing the band’s appearances with appearances at Truck, Citadel, All Points East and Leeds festivals across the summer. This London four-piece spent their summer building a fanbase at festivals around the UK. 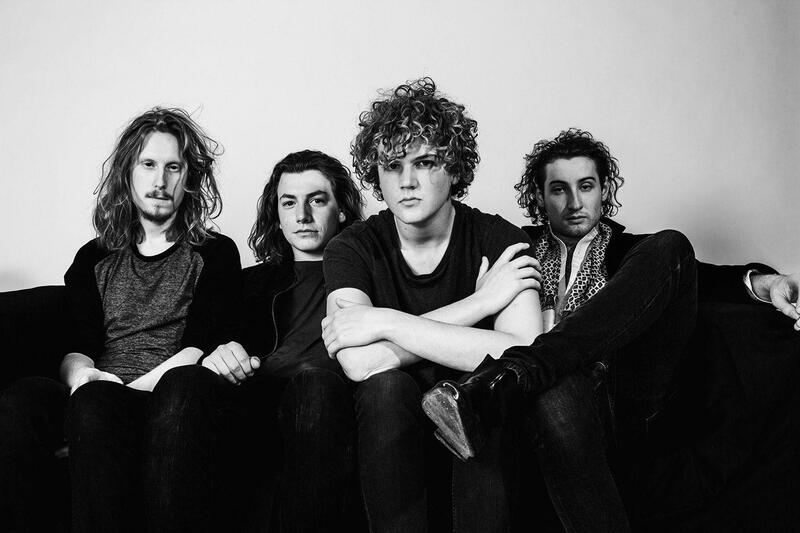 While the music industry hasn’t been so kind to rock bands over the past few years, the tides (geddit) seem to be turning, and it’s about time we had some new blood on the scene. Sea Girls are offering listeners a fresh, uplifting and bold guitar-based sound that capture the spirit of youth.